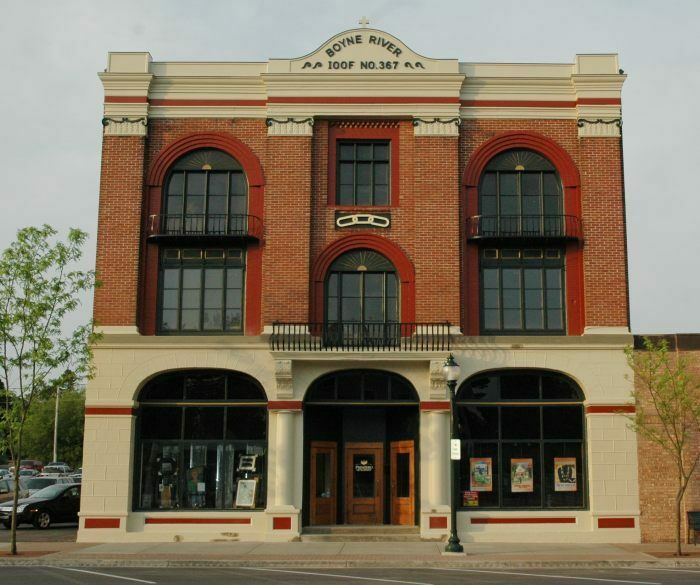 The grant program is to encourage private investment through the rehabilitation and improvement of facades within the Boyne City Main Street District, to encourage good design that will serve as quality examples and to preserve the architectural character that is distinctive to Boyne City. 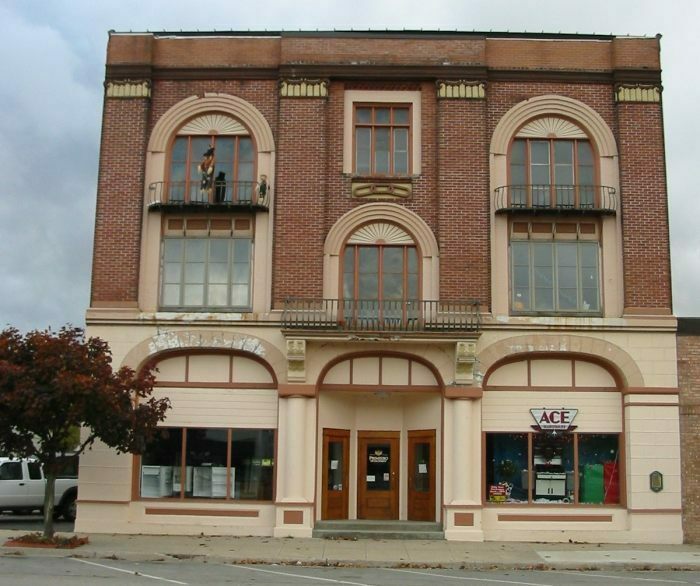 This is a great opportunity to improve downtown buildings and receive some financial assistance to get the job done! Details The Odd Fellows Building - Water St.